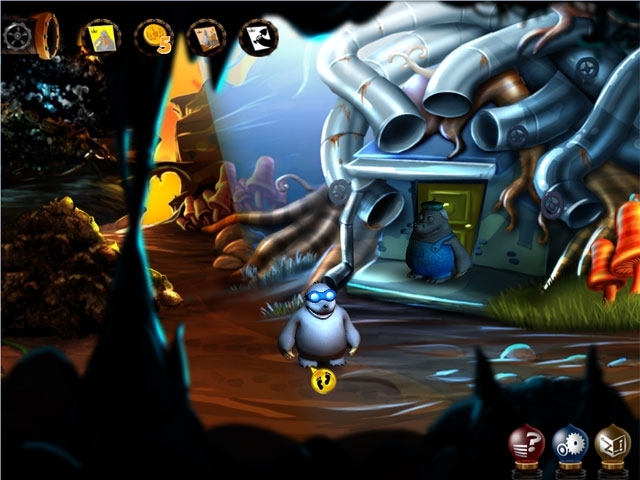 After he falls down a hole in your basement, you must Save Rex from a City of Secrets in this incredible Adventure game! Not only has Rex found a city of mole-people, but he's also been charged with espionage! Find useful items that you'll use as you solve puzzles and try to free Rex before it's too late! 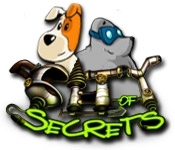 Scour gorgeous levels and save your best friend before he's convicted of a crime he didn't commit in City of Secrets!